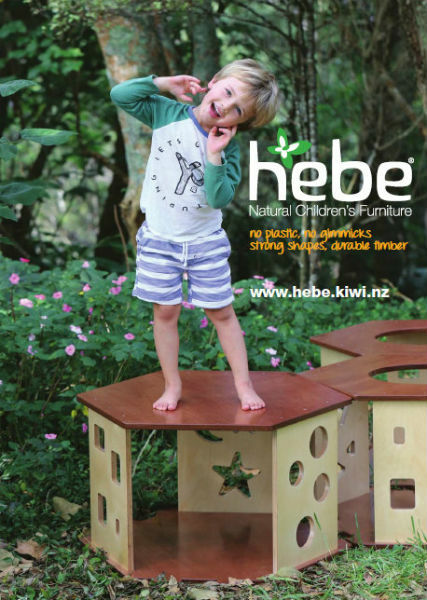 Hebe Natural Children's Furniture is a New Zealand owned and operated business committed to providing the best wooden furniture for children. Hebe has an excellent reputation for both service and quality products. From start to finish we can help with our expert advice to get the best from your space. Whether you are on the lookout for some new key pieces or a total makeover we can help you. We pride ourselves on promoting natural, sustainable furniture, guaranteed to last a lifetime. All products proudly backed by a lifetime structural warranty. No plastic, no gimmicks, strong shapes, durable timber.